Big Chung ain't playing with them part-time rappers!! Mr. 6 Foot Gang blesses the scene with APE MODE Vol.2 and its energy is WILD. With nothing to lose, Big Chung puts his struggles, blessings and ambitions on wax making for a compilation of hard-hitting records promised to make you want to growl and mean mug somebody. 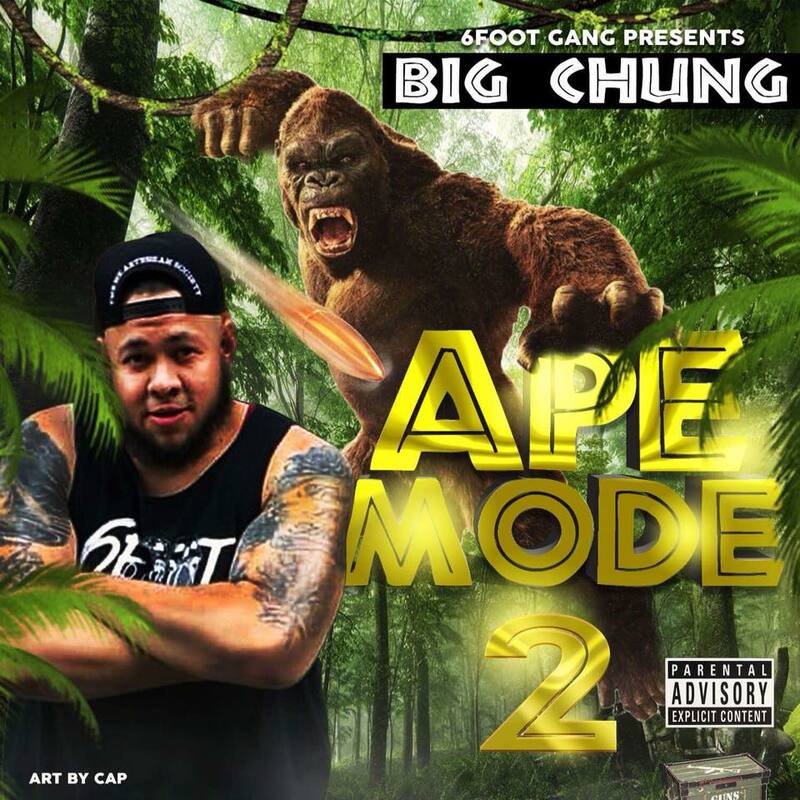 Download, stream, share and get turnt with FLA's own BIG CHUNG!